How Do Incandescent Lights Work? Incandescent bulbs have been around since the days of Thomas Edison. 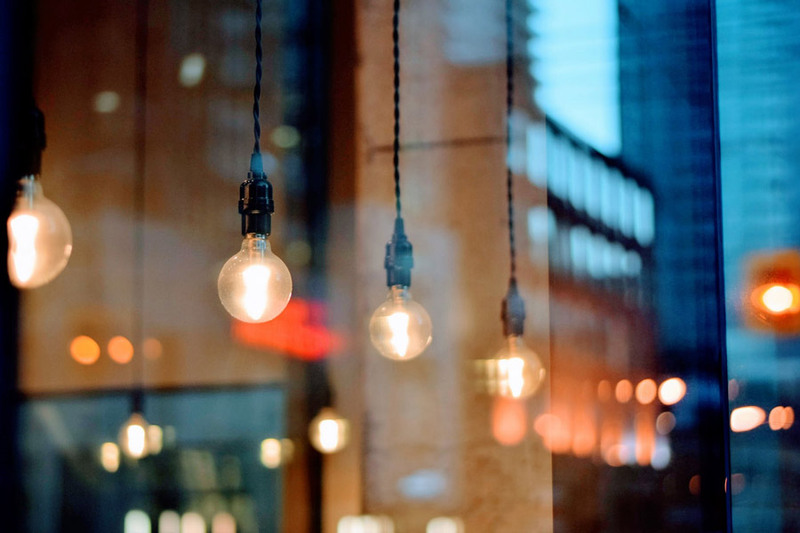 Although they’re currently being phased out in favor of more efficient lighting solutions such as LEDs, CFLs, and halogens, there are still plenty of people who prefer incandescent bulbs for their warm, sun-like light quality. So you may also be wondering, how does an incandescent bulb work for so long? How are filaments able to burn for 8,000 - 12,000 hours without the lamp overheating or melting? If the bulb itself was filled with oxygen, the combustion process would cause the lamp to overheat rapidly. However, incandescent bulbs are actually filled with gases such as nitrogen or argon. In short, these gases make it difficult for the filament to burn, slowing the process and harnessing the energy long-term. The problem with incandescent bulbs is that roughly 95 percent of the energy used to keep the light running is wasted as heat. LEDs are an increasingly popular option because they bypass the heat phase, turning electrical current into light directly. That’s why LEDs are so much more energy-efficient, not to mention cooler to the touch. Now that you know how an incandescent bulb works, why not stock up on them? Although government regulations are phasing out incandescent lights, retailers are still allowed to sell their existing inventories. Atlanta Light Bulbs carries a wide variety of incandescent lighting solutions, including antique light bulbs and colored light bulbs. If you would like more information about how incandescent light works, please don’t hesitate to call our in-house lighting experts at 1-888-988-2852, email help@atlantalightbulbs.com, fill out our contact form, or click the live chat button below. Illuminate your life with the warm glow of incandescent lighting!